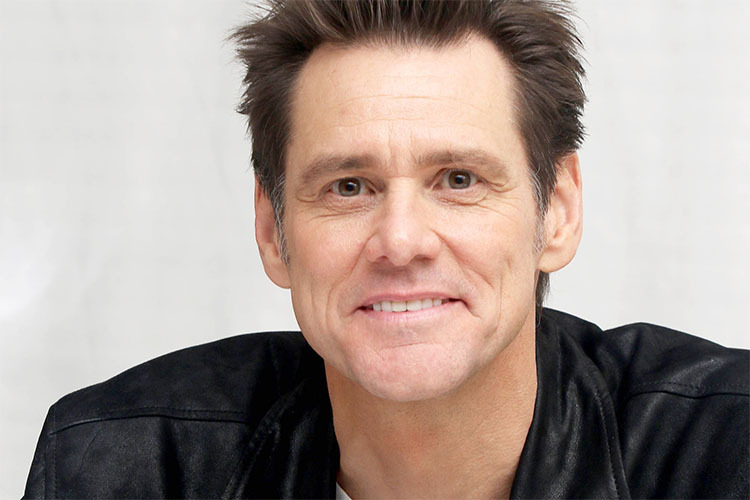 One of the biggest comedian actors in the world, Jim Carrey had to drop out of high school at age 15 to work as a janitor and help his sick mother. His first television breakthrough happened in the 90’s television show “In Living Color”. But most people remember him from his hit movies like “Liar, Liar”, “Dumb and Dumber” and “Ace Ventura: Pet Detective”. Even today he’s still making movies with his recent release of “Dumb and Dumberer”.